I had “how to cook fried rice”both youtube channel and this website, but this is a new way of cooking. It is an essential thing for when you cook fried rice is how to make rice dry. 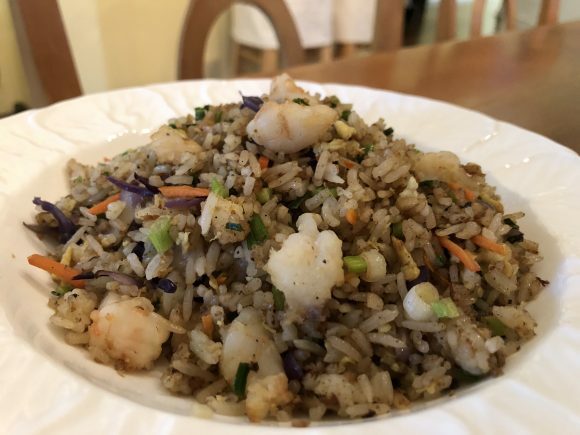 When you bite fried rice, the texture of the rice is most important. The rice should be coated by egg, and this makes rice separate when you cook rice in the Wok. I use to do this by cooking vegetable very well and take off the moisture of the vegetables. Also, apply oil a lot, but this way, healthier and easier to cook tasty fried rice. You can prepare a raw egg in the bowl and mix first, then put rice and those two ingredients mix together before setting in the wok to heat them. But I think this video way is much easier to cook. 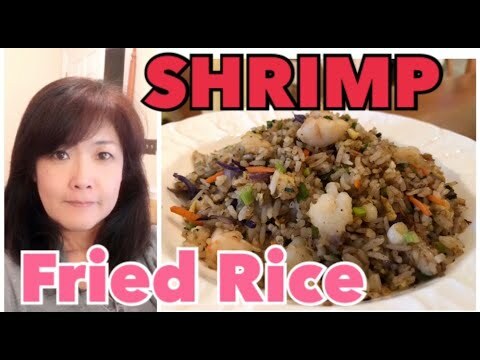 I use Thai rice this time, and Thai rice is less moisture than Japanese rice usually, so I recommend if you use Japanese rice to make Japanese fried rice, use this method. It makes fried rice taste different. That is the different way of professional cooking.